The Stone Beings are magical beings. They have been here for aeons, growing within the womb of Mother Earth. of stillness ... the art of being. They share who they are openly. of the soul where anything is possible. The stone songs reach us at a personal level, but they are Universal. Whether you see this as a communication or imagination, inspiration or insanity ... you can still enjoy them. move you in some way. patience and that is reflected in their cost. May your experiences with the Stones bring you a special gift. Said to help you reach "extremely high spiritualspaces". It has a high inspirational influence. It helps activate the third eye center. Physically it helps the nervous system and the digestive system. A Crazy lace agate balances physical energies and can be used to reach high physical levels… Swirls or yellow, red and brownish black in a lacy pattern. Silver Leaf agates are very grounding and balancing, they open the wearer for acceptance, protection and abundance. Brown, gray and creamy white with interesting patterns. Eliminates worries and fears. 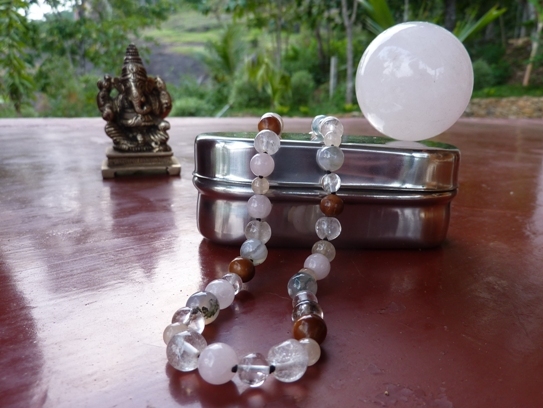 With an energy like taking a deep breath, this stone helps us to speak our personal truth. A soothing and calming stone, it aids us in releasing worries and fears so that we may communicate from the heart and break through our boundaries. Bringing clarity of thought, it helps us to deal with chaos and find a place of centered harmony. Amber is said to be a very strong healing stone allowing the body to heal itself. It takes negative energy and turns it into positive energy and releases the energy giving a bright and sunny feeling. It helps one in the art of manifestation; helping you realize your desires into reality. Amber has said to bring good luck. 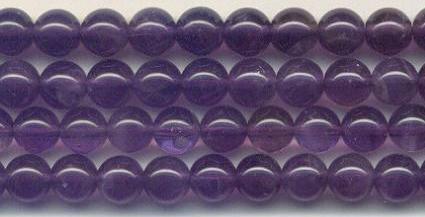 Amethyst helps you attain wisdom. It can help you let go of all that is old and all that holds you back - on every level and in every aspect of life - so that you may fully embrace your spiritual destiny. It stirs the intuition. Amethyst can also help you understand and let go of anything that keeps you attached to a condition. When worn as a necklace of spheres, Amethyst affects all your inner aspects, bringing the perspective needed to let go of attachments. Evokes the sea in both its name and its color. 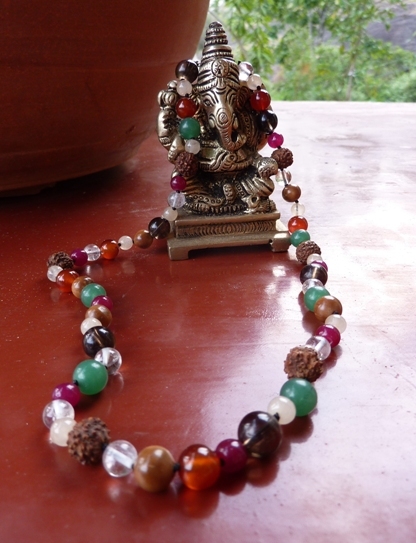 Helps to stabilize unsettled surroundings, reduces fear, aids sensitive & mystical people. The ancients saw this as a stone of courage and felt that carrying it would help them return safe and prosperous from sea voyages. It aids in compassion, and tolerance, and facilitates communication both with others and with the deeper self. Bloodstone is an intense healing stone, the "Stone of courage". It revitalizes love, relationships and friendships. It brings purification, orderliness, prosperity, and instills wisdom, enhances creativity, and supports decision making. It is also useful for blood disorders. Translucent or opaque green with blood red splashes. 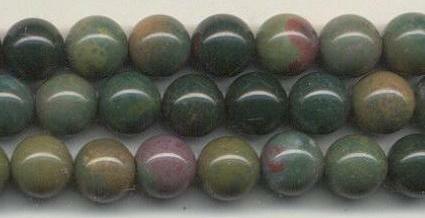 Bloodstone strengthens your immune system and keeps it alert and responsive to your body's needs. Bloodstone also facilitates the removal of toxins from your body and enhances your cells' absorption of nutrients. A stone of wisdom and science, teaching us to reach for the stars, and reminding us of the light within darkness. It is infused with copper sparkles, a powerful energy generator. Carnelian carries the orange color ray. The orange ray nourishes and vitalizes your entire being, bestowing optimism and enthusiasm for life. At the cellular level, this life energy motivates cells to achieve greater health. On the whole-person level, it inspires you to make the changes that will move you towards your life's goal or dream. 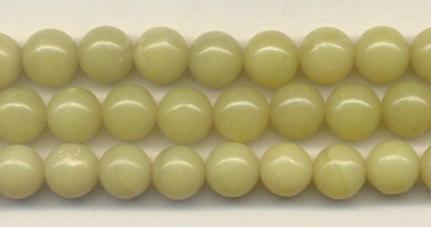 This stone offers a feeling of serene happiness. Cat’s Eye stimulates awareness and intuition, allowing the wearer to gain insight and thus find balance in the evolutions and transformations that life brings. 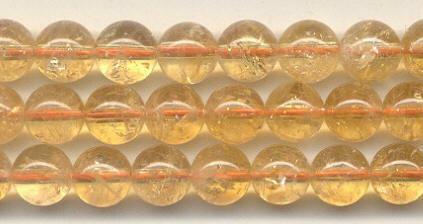 Citrine prepares your body, emotions, and mind to accept a greater flow of the yellow color ray. The yellow ray is the aspect of the life force that helps us release what no longer serves and to accept what we need in order to move to the next higher state. This aspect of Citrine also has a greater overall purpose - to help you fulfill your spiritual potential by encouraging you to embrace ever-greater states of consciousness. Pink coral increases sensitivity, caring & compassions....Red or orange coral stimulates & energizes emotions, and can be used for fertility, metabolism, thyroid, muscles, & heart. Purple- intuition. Green - cleansing. Fluorite brings order from chaos. It is the "stone of discernment and aptitude" that acts as a protective, psychic shield and auric cleanser. It also helps relationships and encourages and sustains the flawless ideal of health, intellect and emotional well-being. Both are good balancers, & healers. Is said to be the "stone of health". It helps dissolve negative energy. It is a sacred stone in the Native American Indians and speeds up manifestation by bring your creative energies to the forefront. Garnets have a loving energy and monitors the flow of energy to the psychic centers so that you will be balanced in your physical, emotional and spiritual bodies. Garnets are very cleansing and purifying. Stimulates creativity, passion, & the circulatory system. This is a human made stone, comprised of glass infused with flecks of Copper. It is believed to store the energy of those who touch it, making it an excellent gift for loved ones who are far away. It also contains the properties of copper; uplifting, helpful for stomach tension, and for protection of the center of the body. 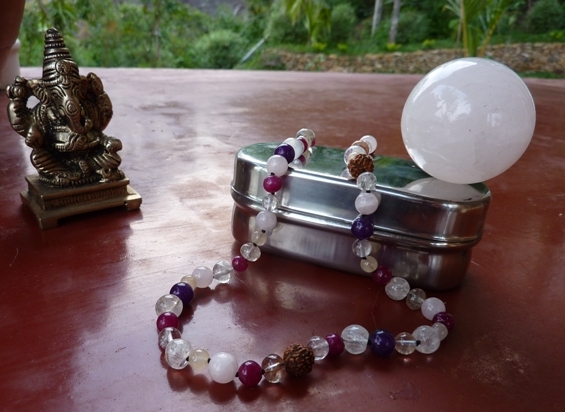 It is said to be a good 'conductor' of energies from the higher realms to our world. 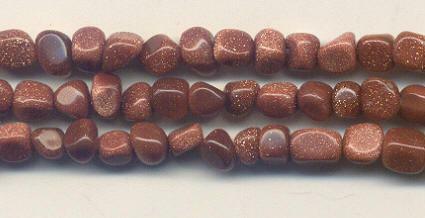 Perhaps this is why Copper has long been used as a healing talisman, as in the Copper bracelets worn to treat arthritis. Is called the "stone of the mind". It helps with memory, with intellectual knowledge and the realizations of limitations. 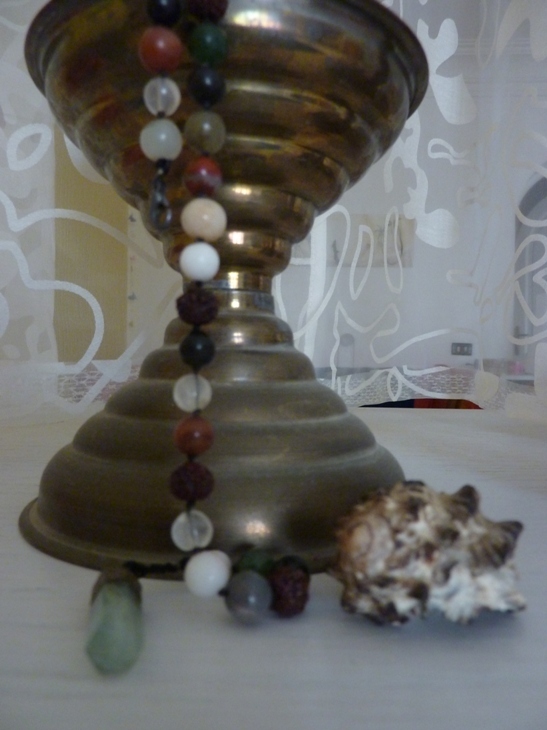 It is a calming stone and balances the nervous system or brings balance between the body, mind and spirit. It helps in attaining a meditative state and to feel more grounded - it gets rid of fuzzy-headedness or that light headed feeling. One of the most grounding stones among all. Absorbs and uplifts tension, anxiety, stress. Is a loving, calming stone. Spiritual growth, awakens inner knowledge. Good for truth, simplicity, imagery, & peace. Is a good stone for detoxifying from addictions. Aids in remembering dreams, helps in realization of potential. It helps provide confidence and self-sufficiency. In ancient times it was viewed as a sacred stone and aids in attaining a meditation state quickly. Helps balance male and female energies, is a talisman of protection against the visible (illness) and the invisible. In China it is said to bless those who have this stone. Brings joy and protects. Poppy Jasper enlivens your body by throwing vortices of uplifting energy toward areas where energy flow is blocked. These vortices help to break up the physical impediments, encrusted patterns, and energetic blockages that prevent life force from entering certain parts of your physical body. Poppy Jasper's energy is positive, happy, and joyful. It inspires, invigorates, and energizes your entire being. Poppy Jasper's energy acts somewhat like adrenaline. When your adrenaline flows, you work harder and faster, and you feel a joy that keeps you going. Like adrenaline, Poppy Jasper gives you the motivation, inspiration, and energy to act. 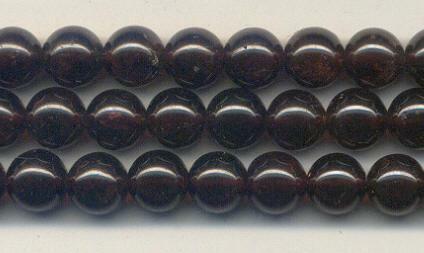 Poppy Jasper can give you the extra energy you sometimes need in order to get through challenging situations. Is grounding and balancing, and as it also carries a negative electrical charge, is good for drawing power and knowledge to the bearer. It is also helpful in stabilizing finances, and is said to soothe migraines. A very protective stone, feminine, good for mourning. 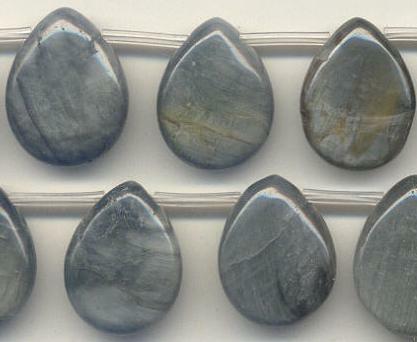 Labradorite is said to bring clarity of inner sight and progression. It helps protect the aura keeping it clear, balanced protected and free from energy leaks. It helps transform intuition to the intellect helping you to use inner messages. Labradorite is said to help you realize and achieve your destiny in this life while enhancing faith and reliance in your self. Helps you to access the unknown universal knowledge and have the wisdom to understand it. It helps expand awareness and intellect. When there are emotional issues that cause disease, Lapis helps diminish the external symptoms and release problems related to the disease. 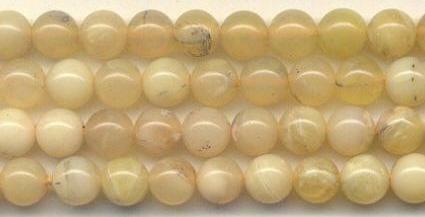 This stone eases depression and balances male and female energies. It is also a protective stone. Lapis Lazuli harmonizes your heart and mind as it forges stronger bonds between them. The energy radiated by Lapis can help you experience the energy and power you possess within. A powerful thought amplifyer. Malachite promotes harmony and improves communication throughout your physical body. Its soothing energy moves down and up the inside of your body in rhythmic waves, alerting your body to its own disharmonies and healing ever more deeply-seated areas of distress. Malachite lets every cell of the body know what is happening in every other cell. Improves sleep. Promotes intuition while helping you to apply the knowledge. Moonstone energy relates to new beginnings and helps one to understand your destiny. Helps you to get rid of emotional tension and enhances creativity. 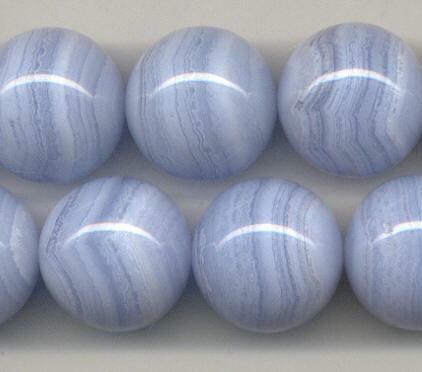 Moonstone provides a connection to our physical, emotional and intellectual bodies to help us remove obstacles and progress on our paths while giving us guidance. It is also known as a talisman of good fortune and protects us while traveling. 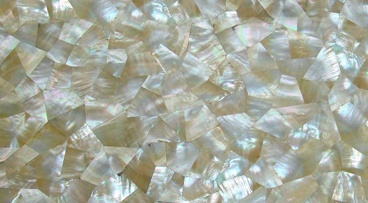 Mother-of-Pearl helps to stimulate intuition, sensitivity, imagination, and adaptability. It helps with clarity in decision making. Mother of Pearl stirs and awakens the primordial memory of your origin in the infinite ocean of divine love. It stirs this memory in your thoughts, your feelings, and in every cell of your physical body....produces an overall calming effect as it gently stirs the life energy of your cells. Like waves lapping the shore, this stirring is steady, relaxing, and rhythmical. For objectivity, grounding. Helps to absorb anger, criticism, and fear. Wise decision making, dispels grief, encourages happiness and good fortune. 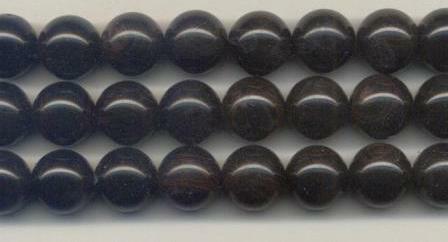 Onyx can help you break undesirable patterns or habits. Enhances self control and self confidence. Promotes personal strength, both mentally and physically. Protective. It signifies faith and helps one to focus. 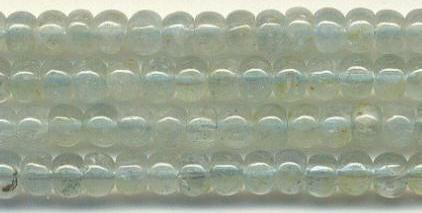 It provides a vehicle for advancing states of wisdom and helps you be a clearer channel to receive spiritual guidance. Historically symbolic of purity, innocence and faith, pearls enhance personal integrity and help clear the mind so that it can be a clean channel for wisdom and spiritual guidance. 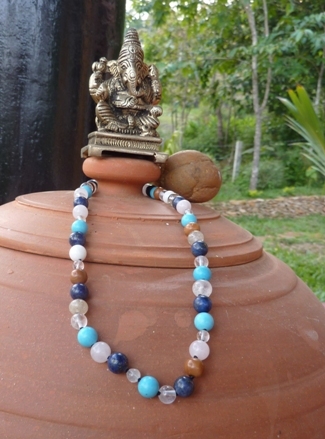 Enhances sincerity, truth and loyalty and bring calming reflection. Very absorbing in nature. Helps one to understand the changes going on in their life, getting rid of negative patterns so that growth is possible. Used for prosperity, growth, openness. Helps to stimulate tissue regeneration. Rhodonite stabilizes your emotions. It soothes and brings order to feelings that are scattered, imbalanced, or ungrounded. Through its steady upliftment, Rhodonite gradually transforms your emotional foundation, making it more solid and secure. When your emotional foundation is improved, your body and emotions can find harmony with each other and respond to life situations in appropriate, healthy ways. Helpful for confusion, and for expression of love or service. Riverstone's energy accelerates change. It energizes your entire aura, speeding the resolution of any physical or inner process you are experiencing. Riverstone helps you move more swiftly through the changes associated with a particular process. The most versatile stone. It is healing, opens one up to sending and receiving guidance. Brings love, is calming and soothing. It is used to increase self love and feelings of self worth. 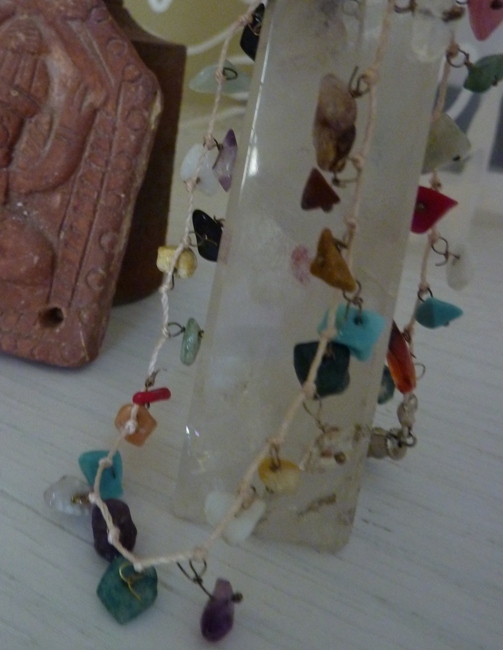 It brings healing and clarity to the heart and allows the wearer to learn to trust again. Balancing the emotions and healing emotional wounds, it brings peace and calm. It is especially powerful in times of stress or loss, helping the wearer to slow down and take it easy. 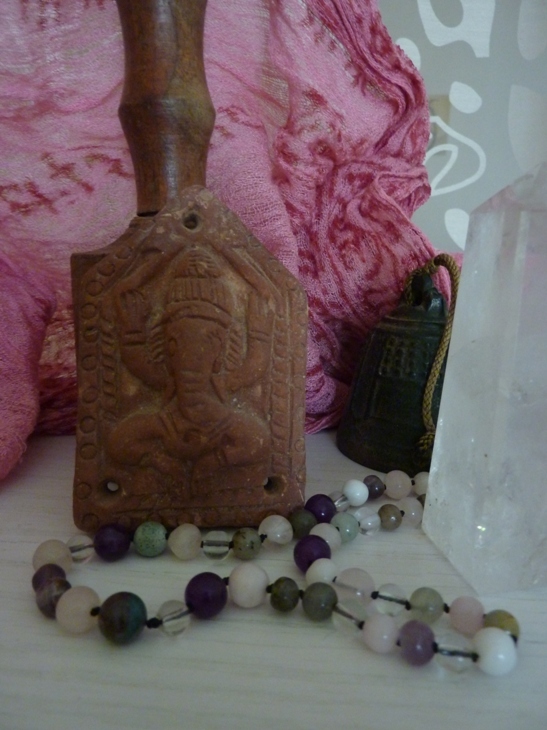 Its loving nurturing energy takes away fears, resentment and anger and gently replaces them with a feeling of higher self esteem and confidence. Wear this and open yourself to love. Ruby Zoisite amplifies the entire energy field of the body and helps reach and utilize talents and abilities of the mind. It stimulates psychic abilities and improves disorders of the heart. It encourages one to follow bliss The ruby will light the darkness of ones life to conquer darkness on all levels. It brings lucidity to the dream state, It also helps toxins and chemicals to exit the body quickly. Deep green with rosy red patches. 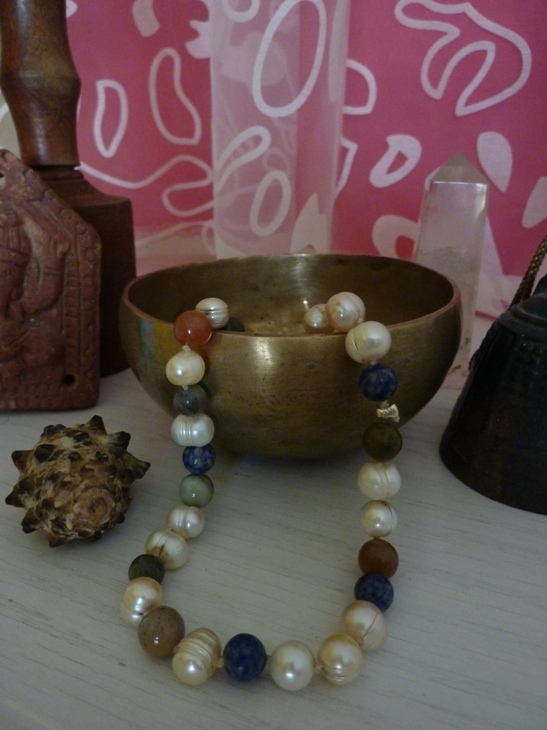 Serpentine helps the meditative state. It can be used to help disorders in all areas of the body, the emotional system and the mental structure. Translucent pale green. Dissolves negative energy and lets positive energy in. Helps with depression, stress, nightmares, PMS, reproductive problems. Grounding. Energizing, empowering, honors the male/god energies, strengthens the life force. 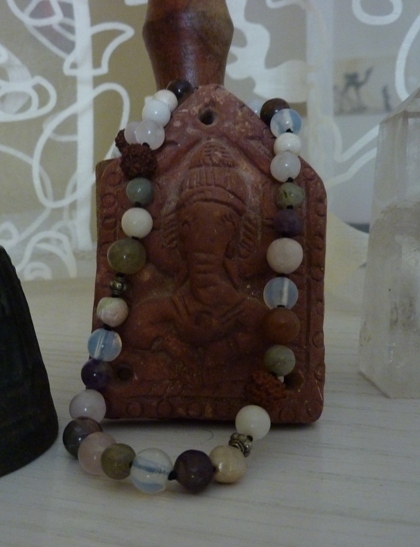 Enhances psychic abilities, balancing and brings clarity. It can help discipline sexual, emotional life and allows one's life to open and blossom. A stone to stimulate wealth and helps to maintain it. It brings protection, practicality, softens stubbornness and balances male/female energy. Aids in confidence, draws people & material possessions to the wearer. Helps to correct disorders in the body, manifests health, promotes kindness, compassion, and empathy. Enhances awareness, helps a person to exert change in their world, good for manifestation of dreams & goals. Tourmaline is said to attract inspiration and diminish fear by promoting understanding. It also encourages self-confidence. Strengthens body & spirit, good for the nervous system. Very good for people with weakened immune systems. Cleansing, protection, the "master healer". It is a wonderful healing and cleansing stone and provides protection. 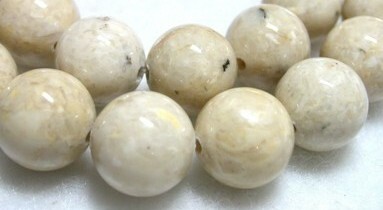 It is also a grounding stone and provides strength and protection during meditation. It brings peace of mind. Turquoise brings clarity, balances male and female energies, induces wisdom and understanding and increases your psychic powers. A good absorber of negativity. Unakite brings self assertiveness, power, and the ability to assume complete control. It focuses in present and helps one deal with blockages caused by the past. It can help treat the reproductive system, and stimulate healthy pregnancies. Helpful in the release of pent up emotions or feelings. Is the traditional stone for childbirth.